Quetta is the capital of Balochistan a conservative province of Pakistan with so much potentially strong population. 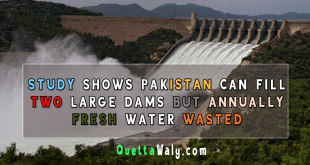 Lack of opportunities compared to other provinces and many more core problems relate to Quetta. But with this situation, a person stands out with a motive to run the youth of Quetta through a social change. The name of that person is “Zia Khan” the founder of Quetta online. Zia khan completed his Graduation in information technology from Preston university Quetta and later completed his Masters in information technology from Preston university Quetta. After completing his education, Zia Khan worked as a computer science teacher at Model public high school and college Quetta. 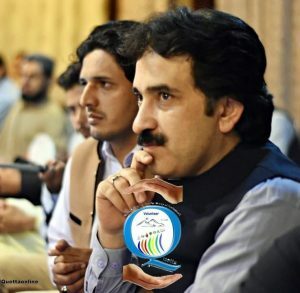 Formerly worked as a volunteer In BRSP (Baluchistan rural Support program) an NGO, worked as a Reginal Manager UNHCR projects (ANR, SAC) at Nadra, He also worked in Sibi online and Balochistan online. 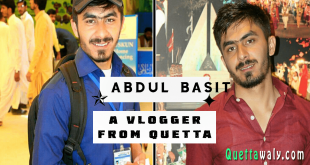 Besides all that, he is also a Social change ambassador, Motivator, Volunteer and founder of Quetta Online. 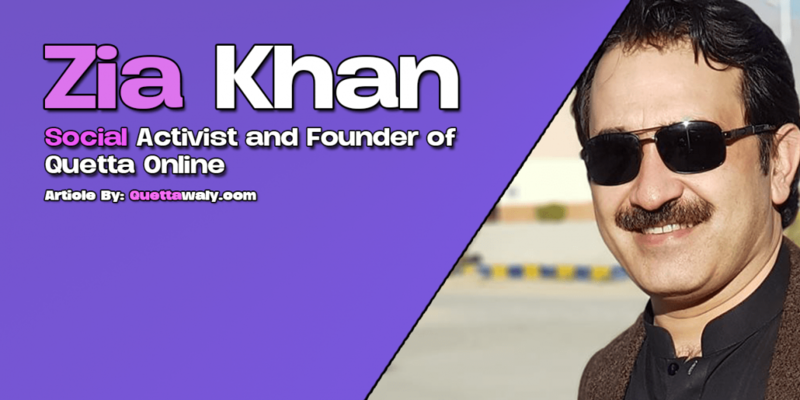 The main aim of Zia khan was to give a social service back to the communities in his intellectual property. The imagination started by Zia Khan on Facebook by his group that slowly and gradually becomes famous all around the Baluchistan. The imagination becomes reality and, in the result, different languages speaking and genders were started work as a team and now become so famous in Baluchistan. People from different fields and experiences are working with motivation as a core member of Quetta online. Zia Khan with his team helping a lot of poor people and donating the main necessities to the people of Quetta. The vision of Quetta online is to build a peaceful and prosperous society through social media that base on the active participation of youth emphasizing on equality and social justice. Volunteerism, Education, Skill donation, Blood Donation, Disability, and talent promotion. Without any donor or registration, the team is working for the people with their own expenses in return of inner peace and prayers from poor people. They are working very hard for 7 years. Educations have to be the main priority for each child. With this main motive, Quetta online has started numerous workshops on different practical ideas by visiting different education institutions include schools and colleges to give them a better counseling. 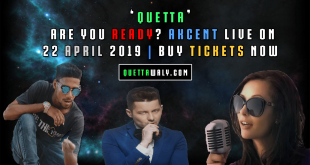 The team of highly qualified peoples works together to give a better skill to the youth and it is one of the main activities of Quetta online. The blood donation activity is one of the wise moves started in 2010 by Quetta online founder Zia Khan. Almost 10,000 donors arranged so far. The services for empowering disabled people is also the key services of Quetta online. 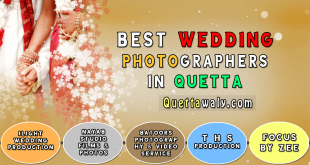 Talent promotion is another service from Quetta online by arranging different curriculum activities Quetta online founded different talented people so far.